Winters within the United Kingdom are often known for their less-than-pleasant weather. As a result, road conditions will often prove to be quite challenging; even for experienced drivers. 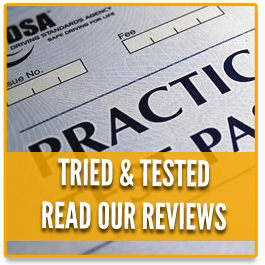 While keeping your vehicle up to date and in good condition is obviously important, all of these efforts will prove to be of little use if you are not fully prepared for what might be in store. Let us take a look at some professional winter driving tips so that you and your loved ones will remain safe at all times. 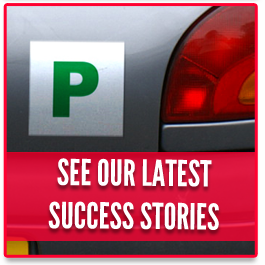 Driving on motorways as well as surface streets. 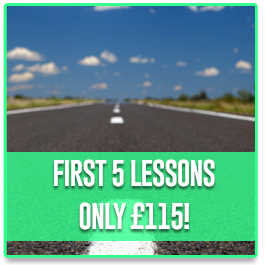 These lessons will also provide the driver with a sense of confidence in knowing that he or she is able to handle wintry conditions. It is also very important to know how to be prepared in advance; especially for those who are planning a longer journey. Common mechanical concerns such as choosing the right tyres for winter roads and making certain that all engine fluids are topped up should be taken very seriously. In the same respect, check the charge of the car battery. A Mylar thermal blanket to preserve heat. A triangular roadside reflector and flares. Two litres of potable water. A car-adaptable mobile phone charger. A physical map of the region. 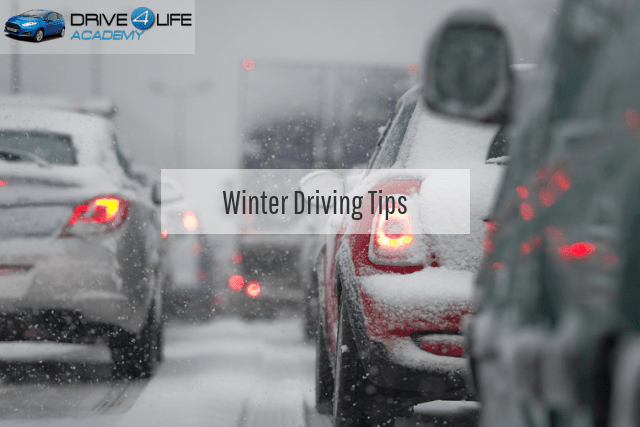 Safe driving during the winter season is no laughing matter and the professionals at Drive4Life Academy are always here to help. 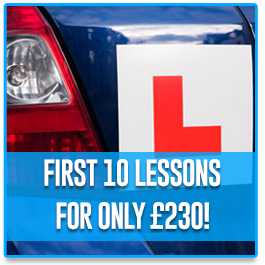 Whether you require driving lessons or you are hoping to learn more about the other services that we have to offer, please contact us and speak with a representative at your convenience.